ARIEL produces ten shows a year through our Spring Conservatory, Summer Conservatory and Fall/Winter Conservatory Programs and Community Program. At every level of programming children are introduced to character developing principles of integrity, respect and responsibility. Participants begin every rehearsal and performance with a discussion of a core principle. These discussions center on the universal values of honesty, integrity, respect for self and others, and an acceptance of responsibility for choices made. Our plays are chosen to impart themes and messages essential to character development. Central to all ARIEL programs is the message that young people can, and should, make the world a better place. All ARIEL programs culminate in a performance or recital, thus enabling every participant to experience the learning that comes from working with others toward a common goal and the satisfaction of accomplishment. 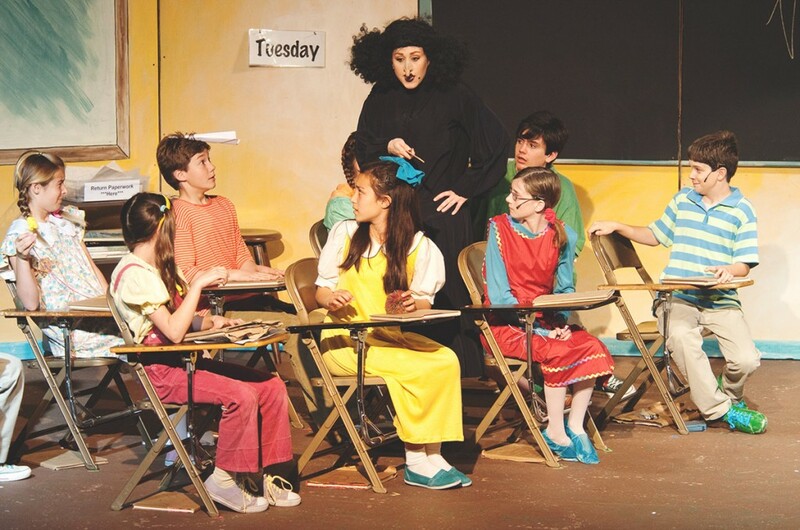 All performances take place at The Karen Wilson Children’s Theatre, 320 Main St. Salinas, CA 93901, with the exception of our Spring Conservatory Accelerated Program which is performed to thousands of local school children at Sherwood Hall, 940 North Main Street, Salinas, CA 93906.